The UK ROLLING AWARDS 2014 presentation took place on the evening of Saturday 11th Oct at SLAMMJAMM XVI as part of the official winners / awards ceremony. Once again those who travelled to SJXVI gathered to honor and celebrate the achievements past and present of our rolling community here in the NATION FOUR.. So without further a do the Winners of the UK ROLLING AWARDS 2014 are. Stephen Swain – Thanks to Undercover Wheels from Stephen S. on Vimeo. 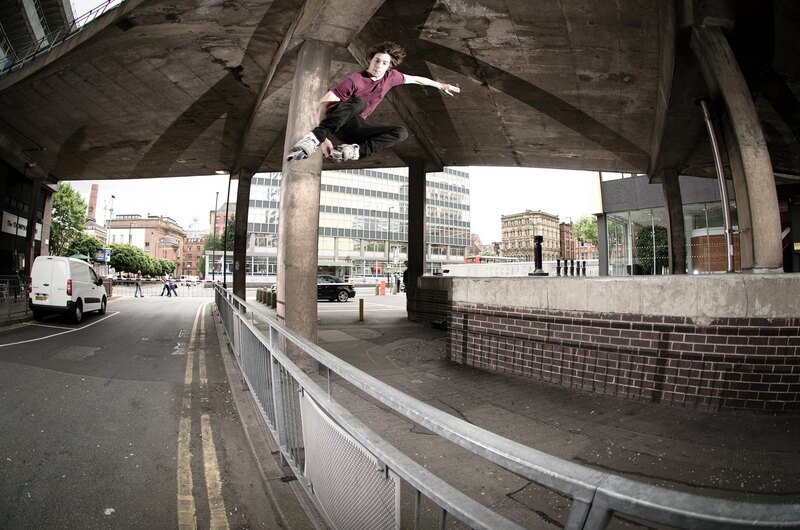 The LocoSkates LoveScotland Tour Edit from Loco Skates on Vimeo. JAMES BOWER // 1ST WEEKEND ON ARAGON 6 SL RAZORS. from Jon Lee on Vimeo.